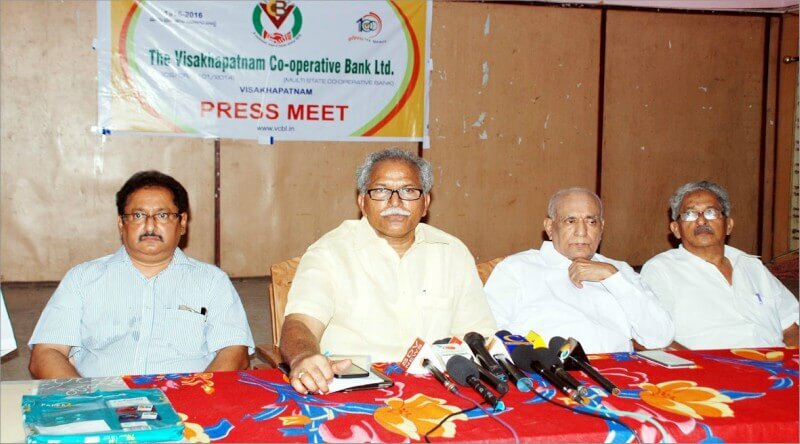 The 100 years old bank, The Visakhapatnam Cooperative Bank Limited will open its first branch in Vijayawada city on April 17th. It has 38 branches in Andhra and Telangana. The first branch in Vijayawada is going to opened in Funtimes Club Road in Patamata. The proposed new branch would be 39th branch in Andhra Pradesh and Telangana and it is going to opened by Krishna District Collector Babu A.